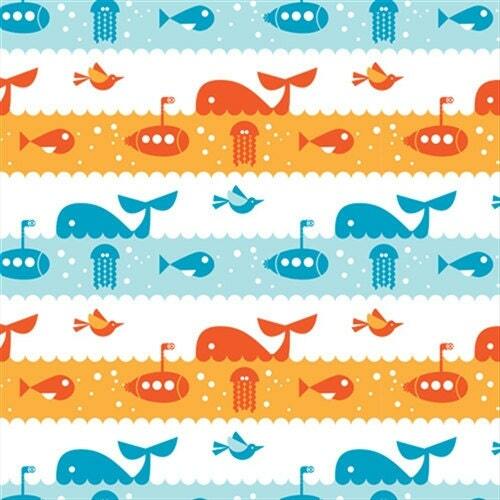 Birch Marine Too in the Marine Life print. 100% certified organic premium quilting weight cotton. Printed with low impact dyes. 44"-45" wide. 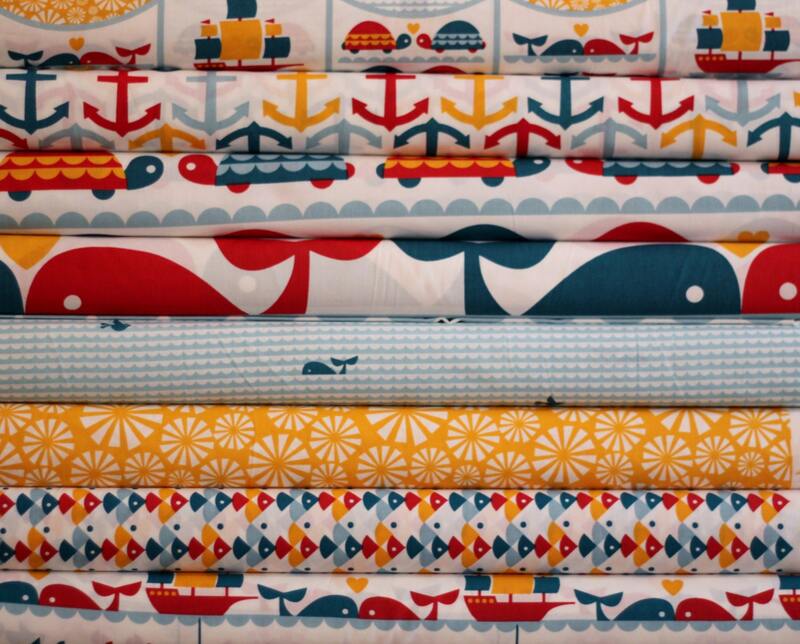 Love this fabric, shipped fast! Thank you!